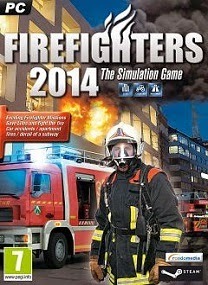 House fires, traffic accidents and large-scale emergencies: Experience the day-to-day life of the fire department in “Firefighters 2014 – The Simulation Game”! 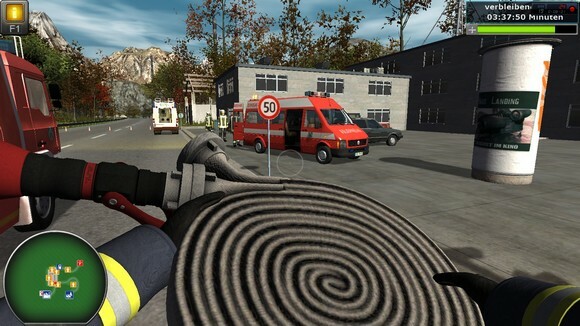 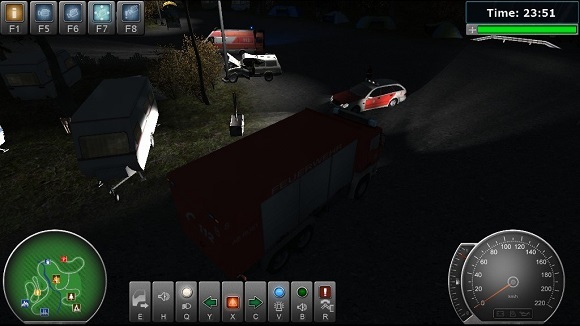 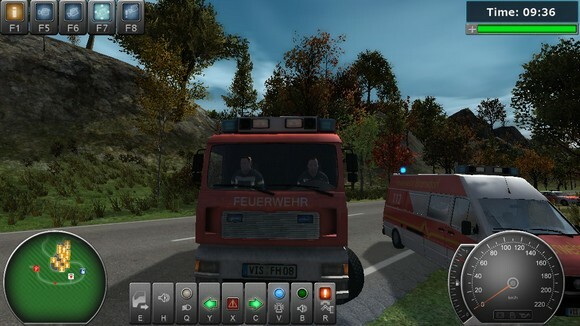 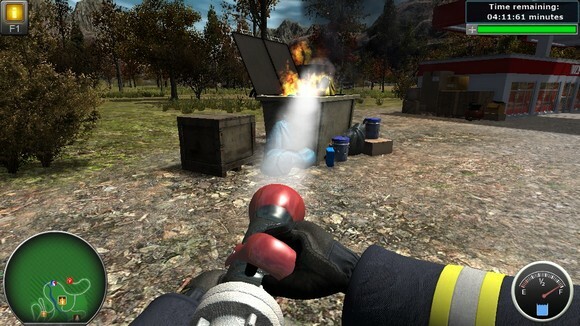 Finally, what firefighter simulation fans have been waiting on for a long time – play and immerse yourself in the daily operations of a fire department: traffic accidents on the highway, fires in the city and in the countryside, subway derailments and much more. 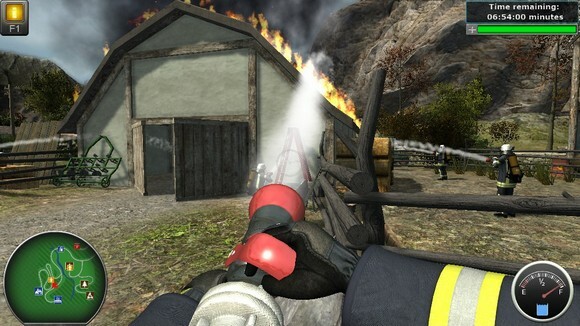 File not found di UpFile yang part1 dan part2 gan.. tolong reupload lagi..
Aku kenapa gak bisa download bro ?